Animated comical series discussing the application of Islamic concepts in modern society. In the face of adversity, the Pear is perfectly comfortable praying five times a day, fasting in the month of Ramadhan and going on the occasional ziarat trip, being self assured that his religion ends there. He\'ll drink a cup of tea while sitting in front of the news and pass a comment on how dirty politics is and how terrible the world has become while failing to recognise that the power to make a change lies in his own hands. “And get my hands dirty? I think not!” -The Pear. I guess you could say the Pear’s religion has become “pear-shaped”. Alas, the “Pears\"\" of our society have forgotten that the message of Islam and the awaited saviour of mankind (Al-Mahdi) [a], is a message of justice which will encompass the entire globe. But in order to bring about the establishment of world peace and tranquility it requires painstaking effort from us. When there is corruption in our societies, it is OUR duty to try and stop it. When a foreign country is bombed, it is OUR duty to voice our opposition. The bottom line is, when we see that something is wrong in the world, it is OUR duty to set things right. So don’t be like the Pear. Have a topic in mind? Then drop us a message at fb.com/IslamicPulse to request your very own episode of Biskit and our team will try and get you your very own Biskit. We often criticise other religions for being polytheistic, but it is vital that we recognise that there are many polytheistic traits in some belief systems within the folds of the Muslims. Islam itself, being the perfect religion, has no polytheism whatsoever. It’s very clear: there is only one God, one direction and one purpose. But people end up attributing limitations to Allah without realising it. This episode is all about the most fundamental principle of Islam: the Oneness of God. Here in the Islamic Seminary of Qom, we learn that one of the main reasons why people run away from faith is the incorrect behaviour or beliefs of those who call themselves religious. Sometimes, despite how perfect the religion might be, the followers of the religion end up becoming a barrier between the common people and their relationship with God. Have a topic in mind? Then drop us a message at fb.com/IslamicPulse to request your very own episode of Biskit and our team will try and get you your very own Biskit. The eleventh episode of Biskit explores a subject that many people might cringe to contemplate. But be warned: watching this episode will certainly get you thinking (Inshallah). Marking the 12th episode of Biskit as well as the birthday of our awaited Master, Imam al-Mahdi (A). The latest BISKIT episode explores some of the flaws of modern day Liberal Democracy. It’s time for people of the world to wake up and understand the Western Liberal Democracy. 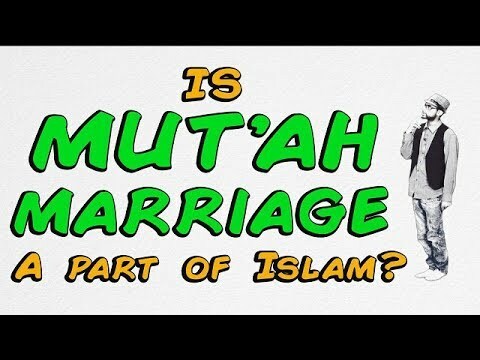 The episode you’ve all been waiting for; the Biskit Guy now sets out to explore what Mut’ah (temporary marriage) actually is and whether it is a part of the religion of Islam. If the plural of mouse is mice: …then guess what the plural of spouse is. Was Aisha, the wife of the Holy Prophet (S) 9 years old? Islamaphobes choose to attack Islam by claiming that the Holy Prophet (S) married Aisha when she was 9 years old and that this is pedophilia. BISKIT debunks this completely- showing that 9 year old women were not considered as children and presenting solid arguments to show that Aisha, Mother of the Believers, was much older than has been suggested anyway. Sectarian comments will be deleted. The concept of Infallibility in a nutshell. According to the Shia School of Thought, the Prophets and Messengers did not commit any sins. 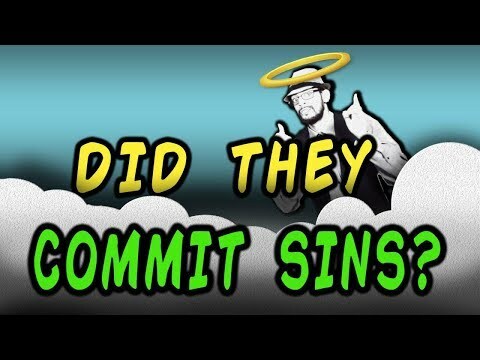 But did Adam not commit a sin by eating from the tree? Did Ibrahim not tell a lie? Did Yunus not disbelieve in Allah’s absolute power? Did Musa not kill a man? Many look at hadith and even bring Biblical verses to try and prove that the Messengers of God committed terrible sins. But anything that contradicts the Holy Qur’an ought to be disregarded. 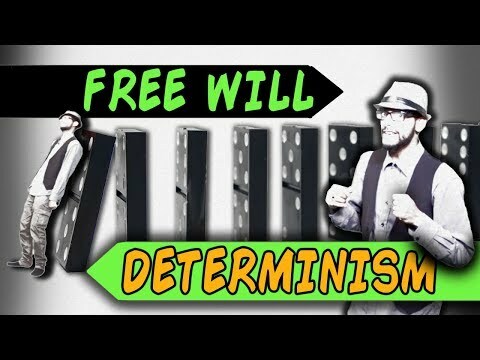 Here, the BISKIT Guy focuses solely on the Qur’an to prove the concept of Infallibility. LIAR LIAR! 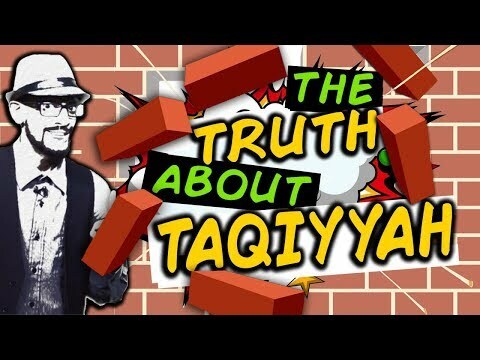 10 Questions About Taqiyyah | BISKIT The concept of Taqiyyah has been misconstrued and misrepresented by certain groups in order to paint Shia Muslims in particular, as liars. 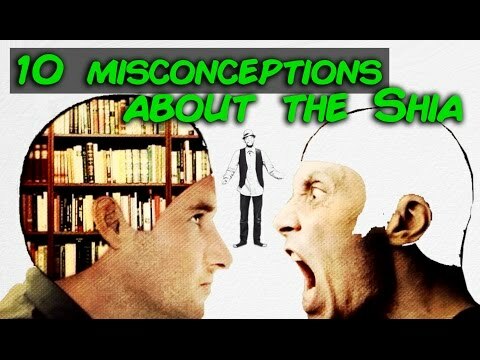 … there are some who have fallen for this misrepresentation SO BADLY that they will certainly believe that this entire video and the evidences provided are all lies and a part of a grand deceptive scheme! How sad! The Holy Quran says, \"O you who believe! avoid most of suspicion, for surely suspicion in some cases is a sin,” -The Holy Quran [49:12] Nonetheless, those who wish to see the crystal clear truth, here are 10 questions and answers about the beautiful Islamic concept of Taqiyyah in all its transparency. Animated comical series discussing the application of Islamic concepts in modern society. For the longest time, the topic of Music has been shrouded in confusion and controversy. Being an intricate subject that takes a long time to delve into; we at Islamic Pulse have done our best to clear up any misunderstandings that many sharia-abiding citizens might have. 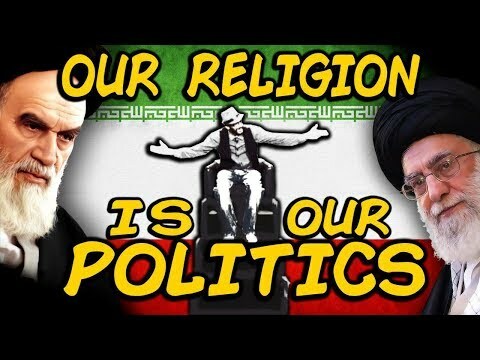 For this episode, we\\\\\\\'ve focused particulaly on the fatwas of Grand Ayatollah Sistani and Grand Ayatollah Khamenei to arrive at sound conclusions based on the research of these two great scholars of our time. Have a topic in mind? Then drop us a message at fb.com/IslamicPulse to request your very own episode of Biskit and our team will try and get you your very own Biskit. 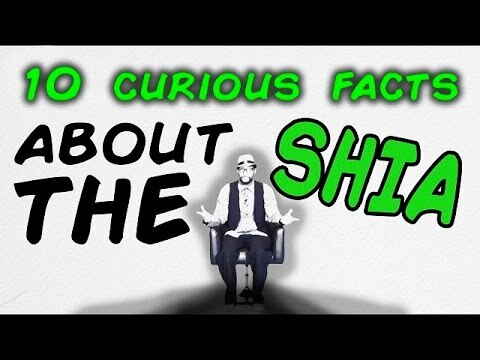 Many false ideas have been spread about the noble Shia School of Thought. Some of these ideas are bizarre, bewildering and just plain lies. *sigh* Wahabbi propaganda again! We had to keep this as brief as possible, hope you enjoy Inshallah and may this humble effort clear up some of the misleading ideas that have been spread by ignorant people. In this episode, we\'ll be exploring the pros and cons of the narcotic drug, marijuana, otherwise known as \'weed\'.